Ask most people about some of their most stressful life experiences have been and moving house will almost certainly be up there. In fact, along with bereavement, divorce and redundancy, it’s officially one of the most anxiety inducing situations we can put ourselves through. But although there’s always going to be a challenging element to any situation that requires mountainous piles of paperwork, logistical planning and moving your life’s belongings from one place to another, it doesn’t have to be a total nightmare. Without a plan, you’re setting yourself up for unnecessary stress. Although sitting down with a pen and paper and making an exhaustive to-do list may feel like the last thing you have time for, it’ll almost certainly save you valuable hours in the long run. Proskips, “Note down all the essential items you have to pack and give yourself some target dates for important tasks like arranging broadband in your new home. Ticking things off as you go gives a real sense of achievement and you’ll find yourself feeling much more productive. 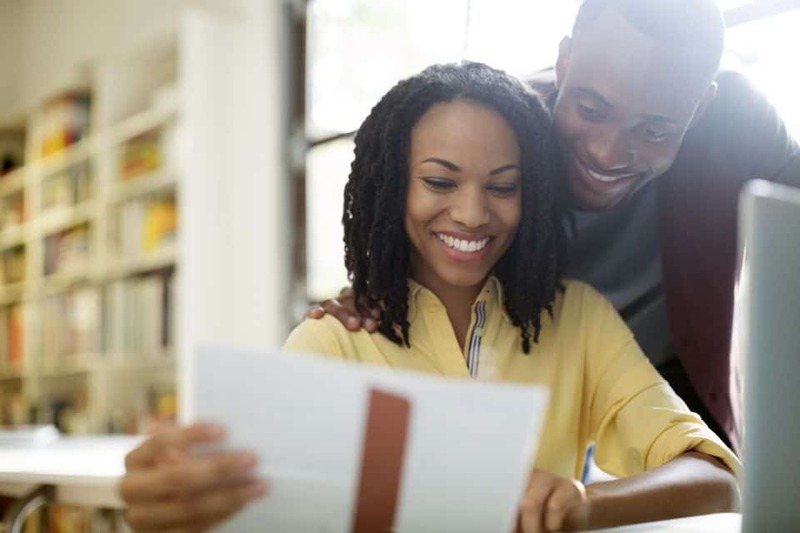 Moving home isn’t just about packing a few boxes and getting the keys to your new house. There will be a long list of administrative tasks to undertake too, so organise things like redirecting your post and registering with a new doctor surgery sooner rather than later. It will probably set you back a couple of hundred pounds, but in most cases a good removal team are worth their weight in gold. 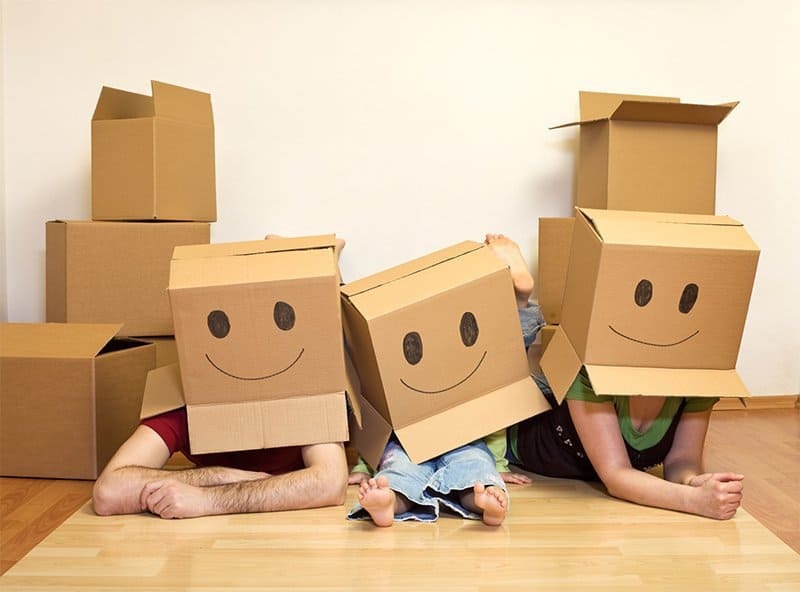 Experienced movers will get your stuff packed and transferred into your new home in record time, with minimal breakages and far less stress. 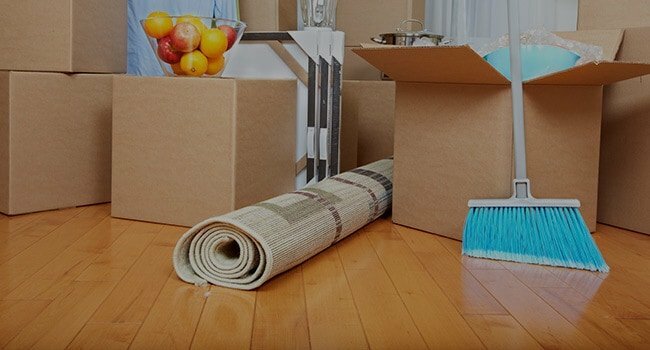 “Moving house is a dirty and exhausting job” says You Choose Windows, so the last thing you’ll want to do is start cleaning all over again when you arrive at your new home. It’s always a good idea to arrange a thorough clean as soon as you get the keys, and if you can get a professional cleaning company to do it for you that’s even better. Particularly if you’re juggling multiple tasks and are feeling stretched, it’s tempting to just throw all your stuff in boxes and deal with it when you get to the other end. This is a recipe for even more stress and will really eat into your relaxation time when you move in. Label all your boxes clearly, and if you really want to make it easy for yourself group everything according to room and purpose.